An 8-time All-Star pitcher known as Mad Dog and The Professor, he helped lead the Atlanta Braves to a World Series Championship in 1995. Throughout his career, he won 355 games and struck out 3,371 batters while posting a 3.16 career ERA. 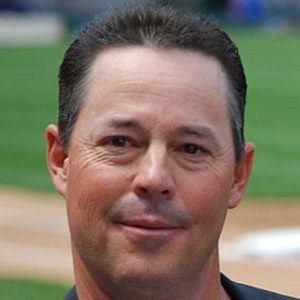 He became the first pitcher in MLB history to win the Cy Young Award four times in a row, from 1992 to 1995. He married Kathy Maddux and he has a daughter, Amanda, and a son, Chase. He and Tom Glavine became a dominant one-two pitching combination on the Braves for a number of years.